Note: Example below was tested with PostgreSQL 9.6, if you have a different version your experience might differ. As seen above, we have a single record abc, which has fields xyz and qwe. Field xyz has two options, 123 (Age) and 456 (Height) while qwe has no options at all. Option Age should appear before option Height due to the values in the order column. For the sake of this tutorial, let's assume we know the ID of the record (e.g. abc), and we want to fetch all fields associated with it. We also want to fetch all options for these fields in the same query, without having any duplicate data. Below you can see the query that does exactly what we want, and underneath it is an explanation of the signficant parts. First, we have to create subquery which will convert the rows from our options table into their JSON representation. This happens on lines 7-9. 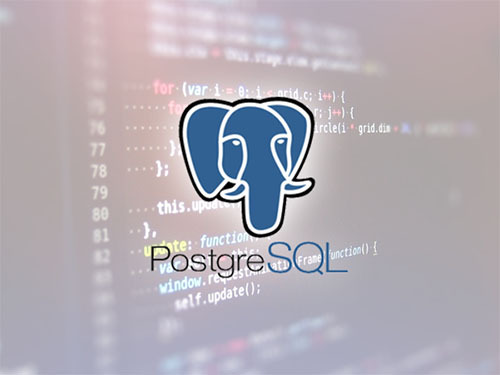 We're using Postgres function json_build_object which allows you to build JSON objects using the pattern json_build_object('key1', value1, 'key2', value2, ...) and order everything using the order column. We perform a left outer join of the fields and options tables, as see on line 5. This will make sure all rows from the fields table end up in our final result, regardless of whether they have any options or not. As we don't want any duplicates in our data, we group everything by field_id on line 13. On line 3, we generate our array from the JSON objects we created in our subquery. array_agg function grabs all options that were grouped and places them into an array, essentially creating an array of JSON objects we were after. To avoid any issues, we use CASE WHEN ... THEN ... ELSE ... END construct to return an empty array (ARRAY::json) if there are no options. If we wouldn't do this, we could either get a NULL object instead of an empty array or some Postgres error.